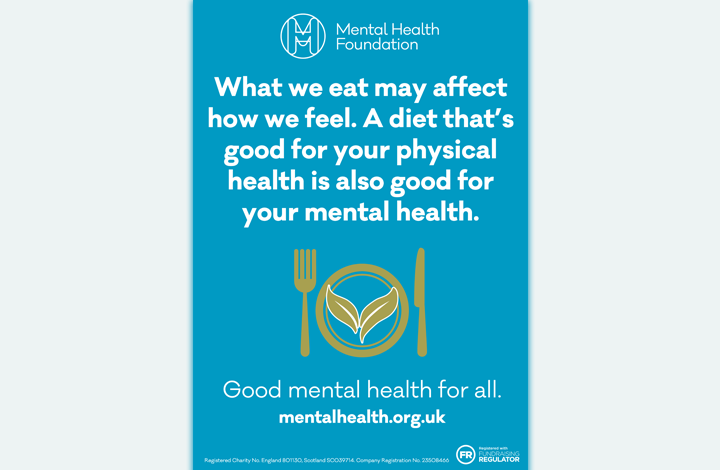 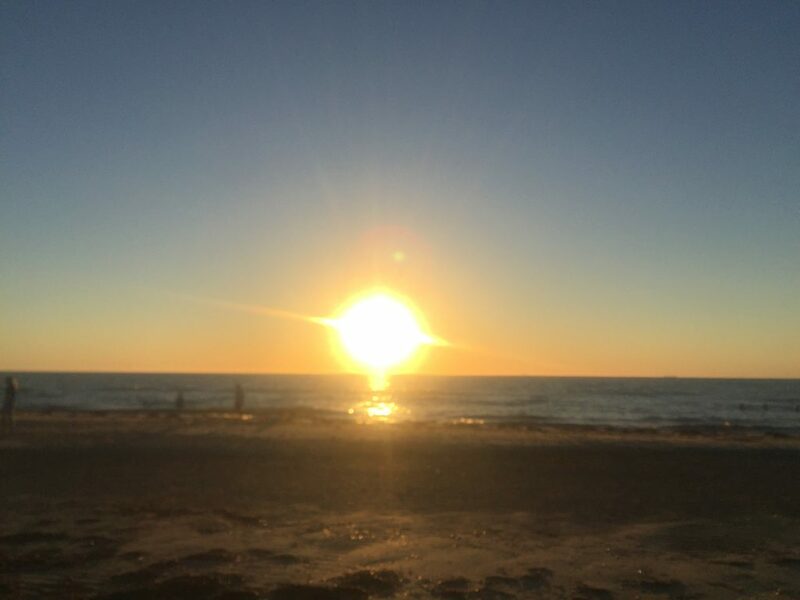 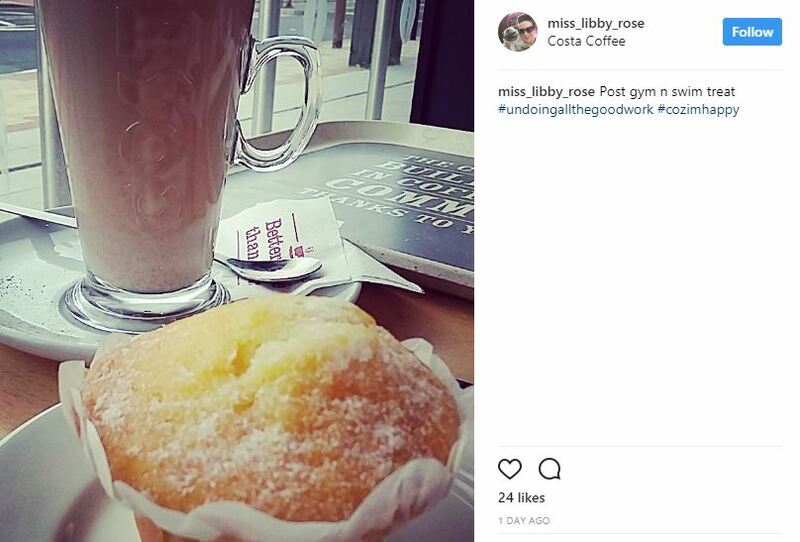 Day 5 and my final blog post on this subject for this week is all about the food we eat…. 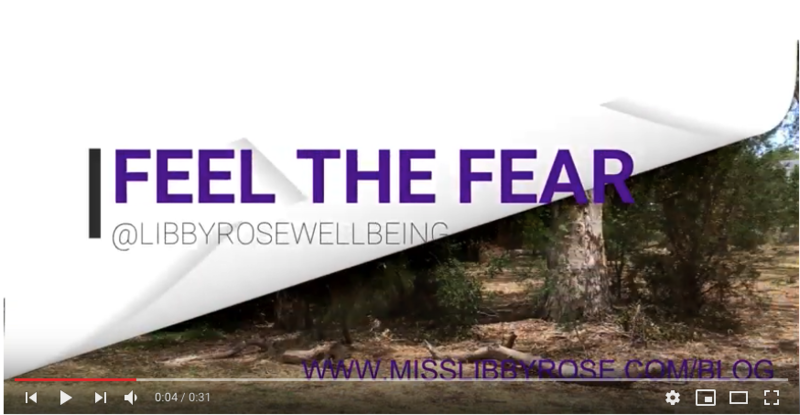 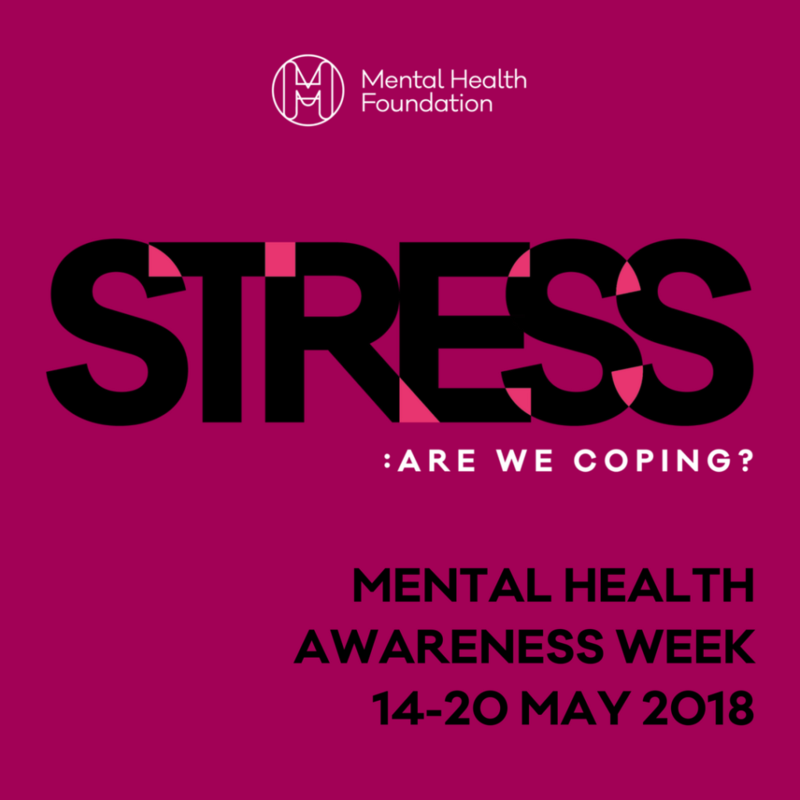 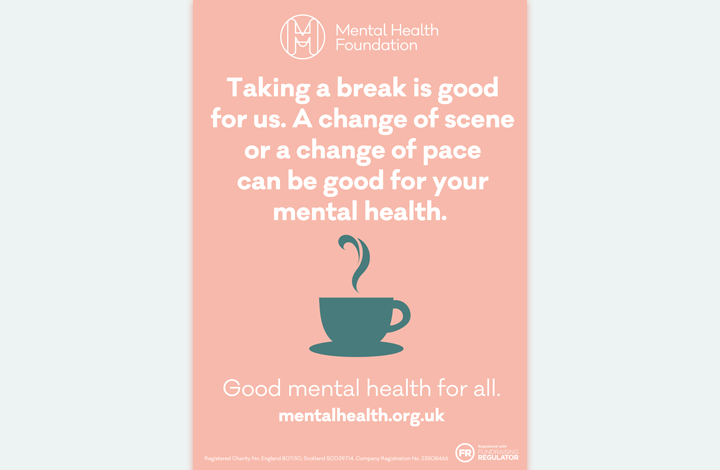 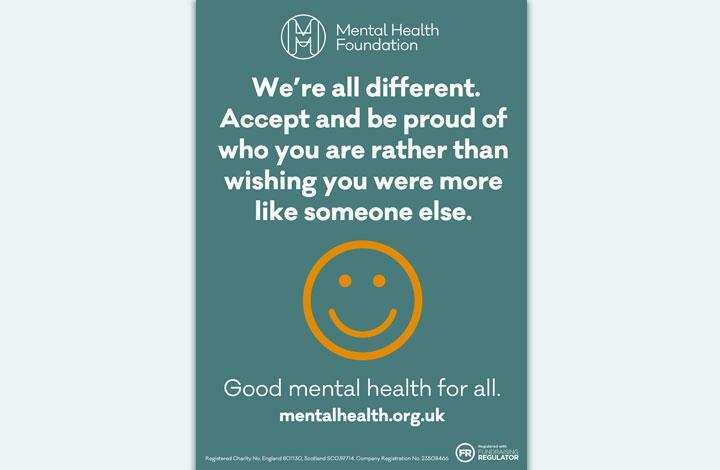 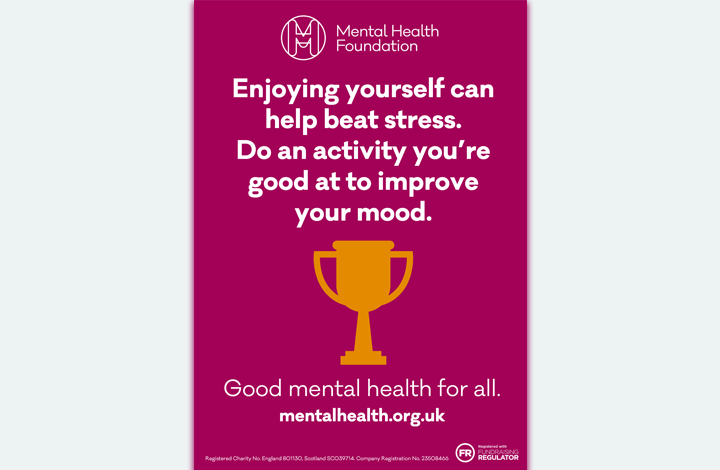 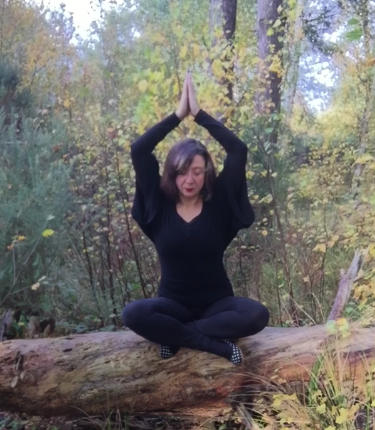 Mental Health Awareness Week: STRESS! 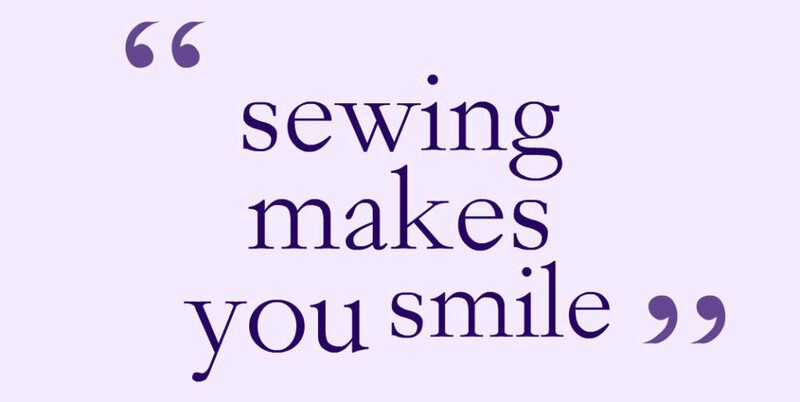 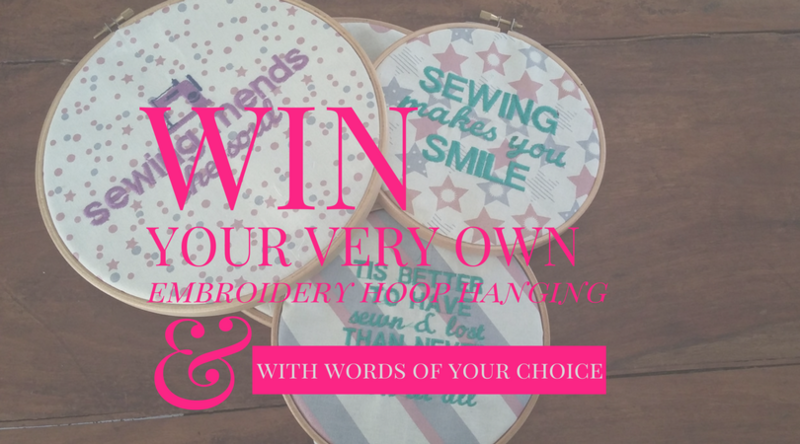 Happy sewing sunday & mothering sunday too! 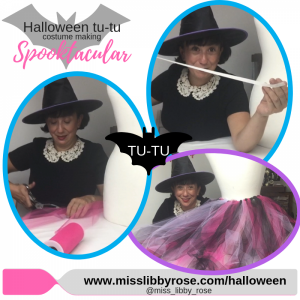 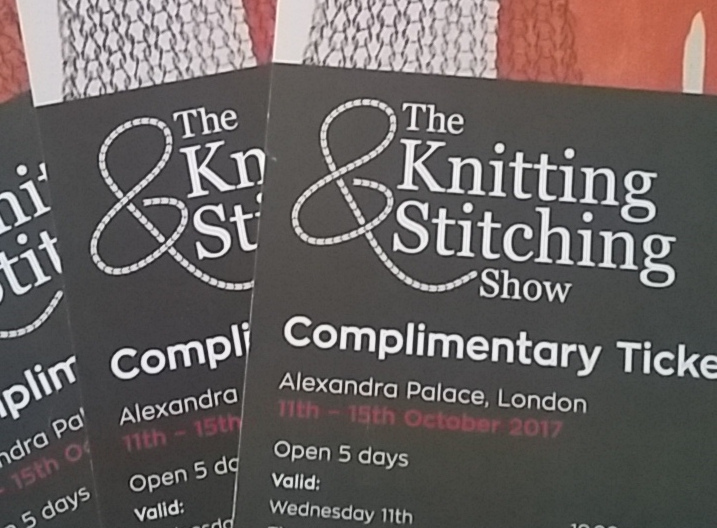 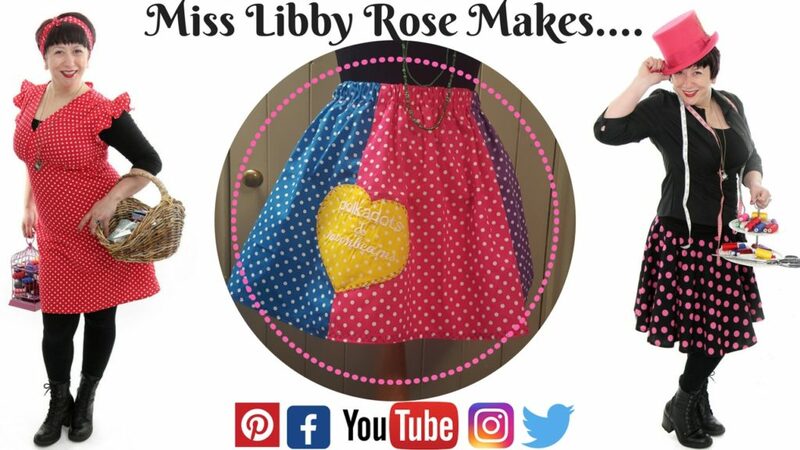 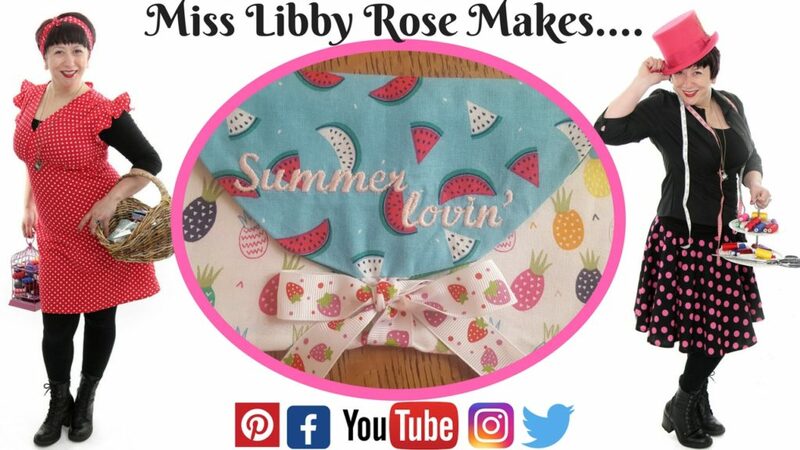 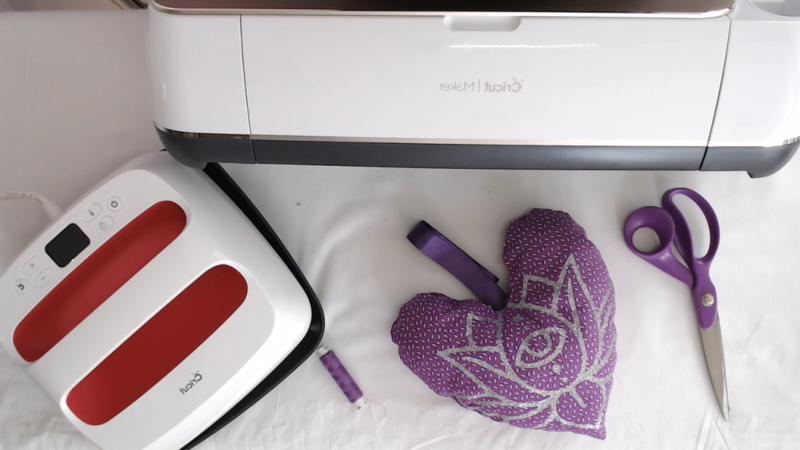 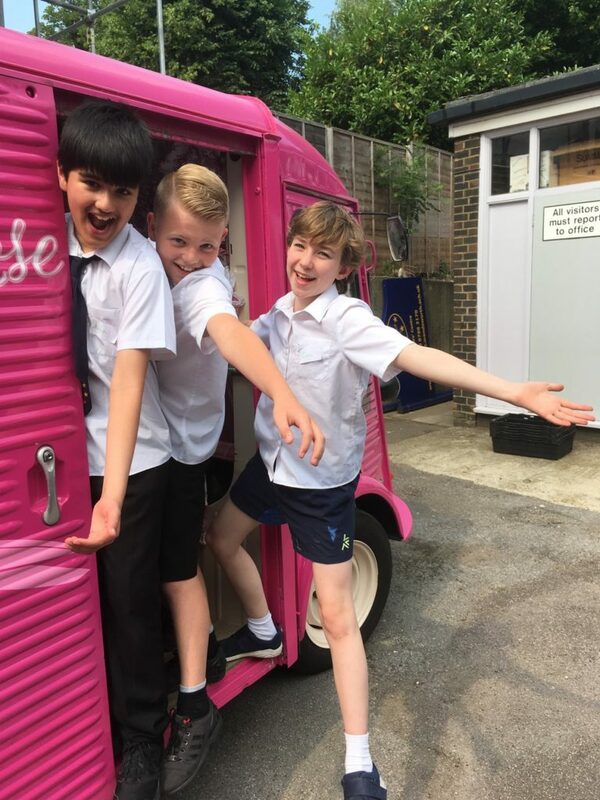 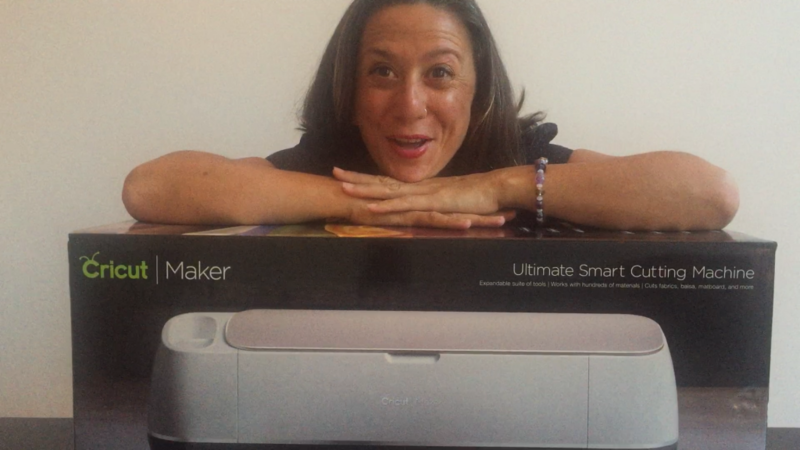 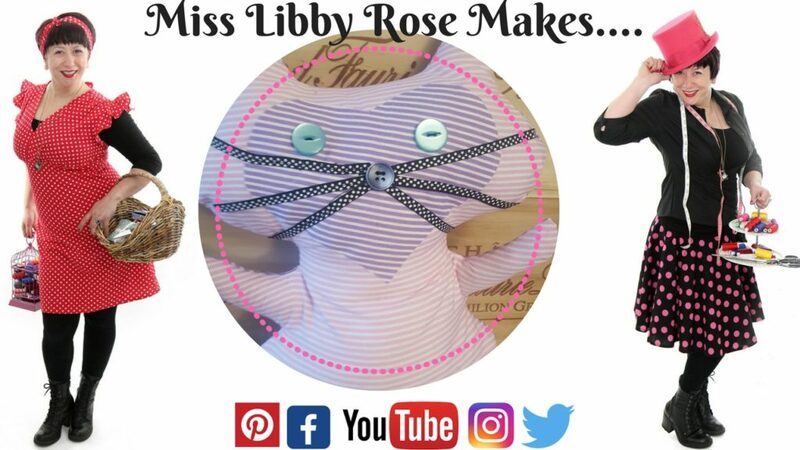 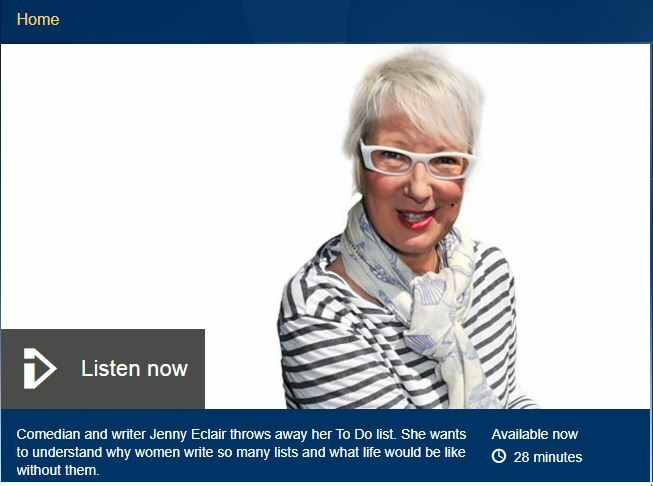 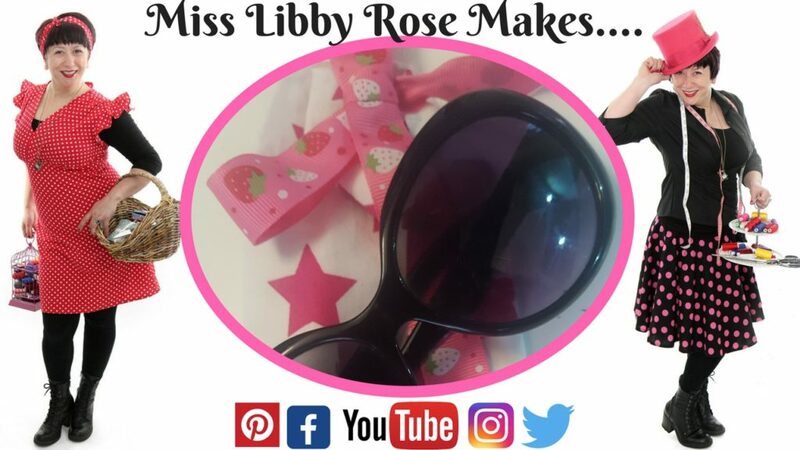 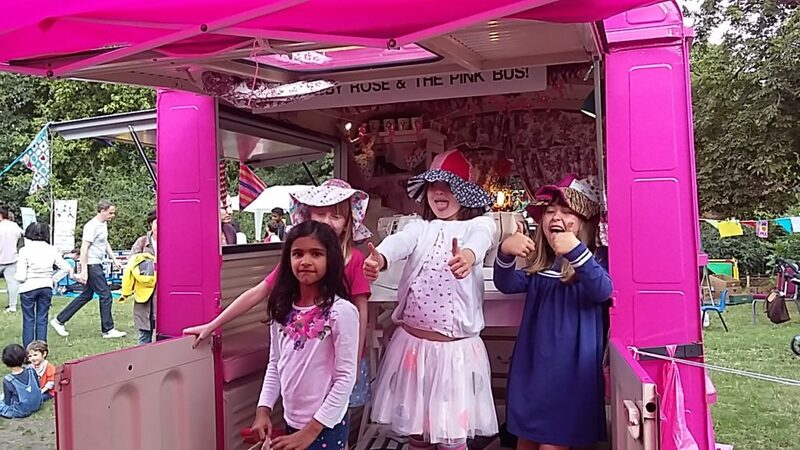 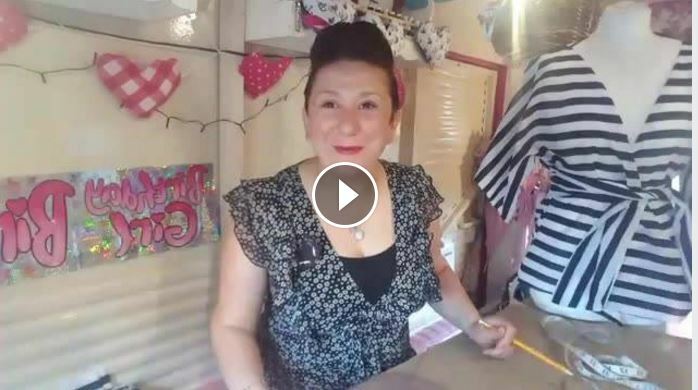 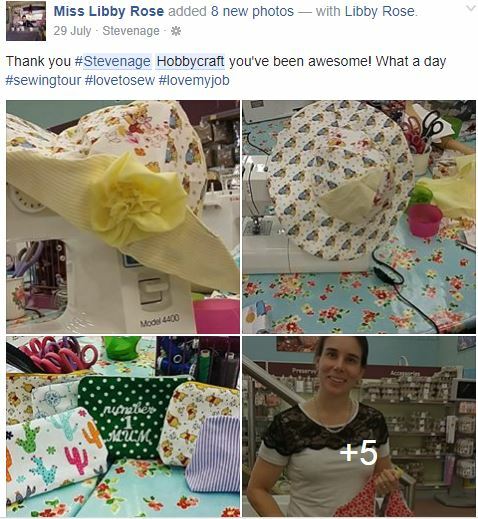 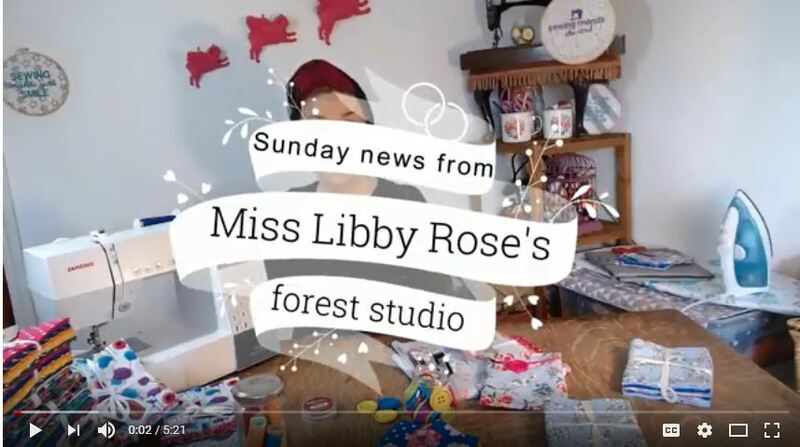 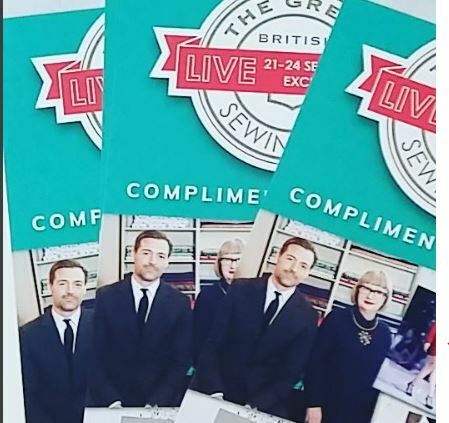 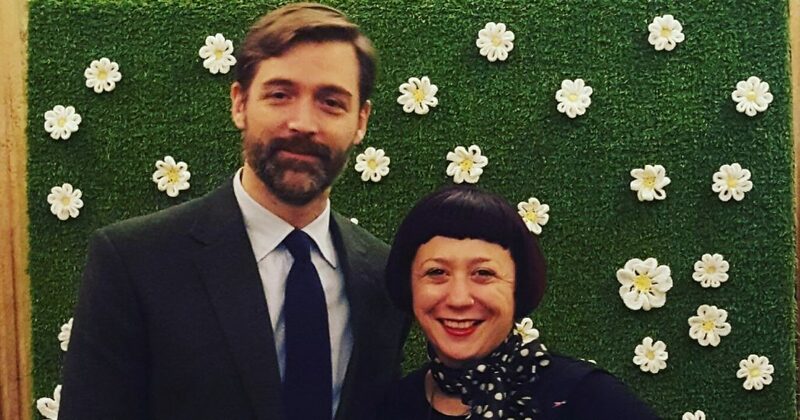 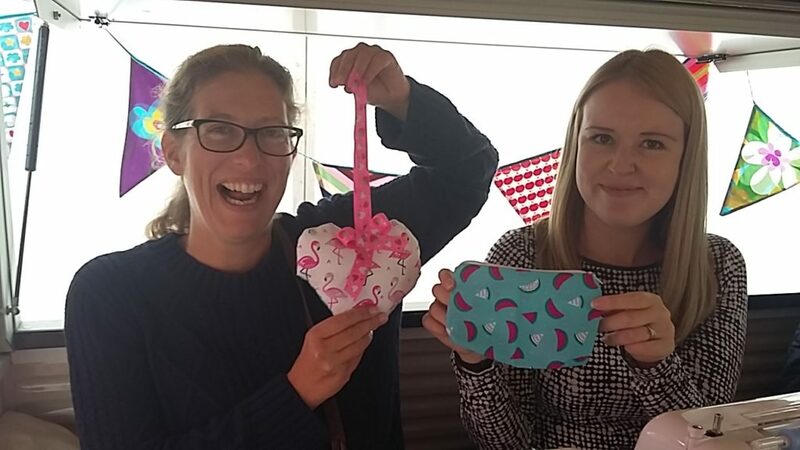 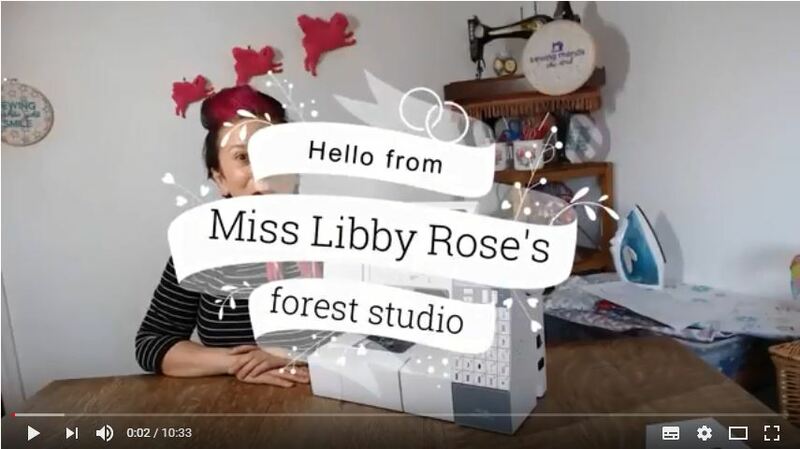 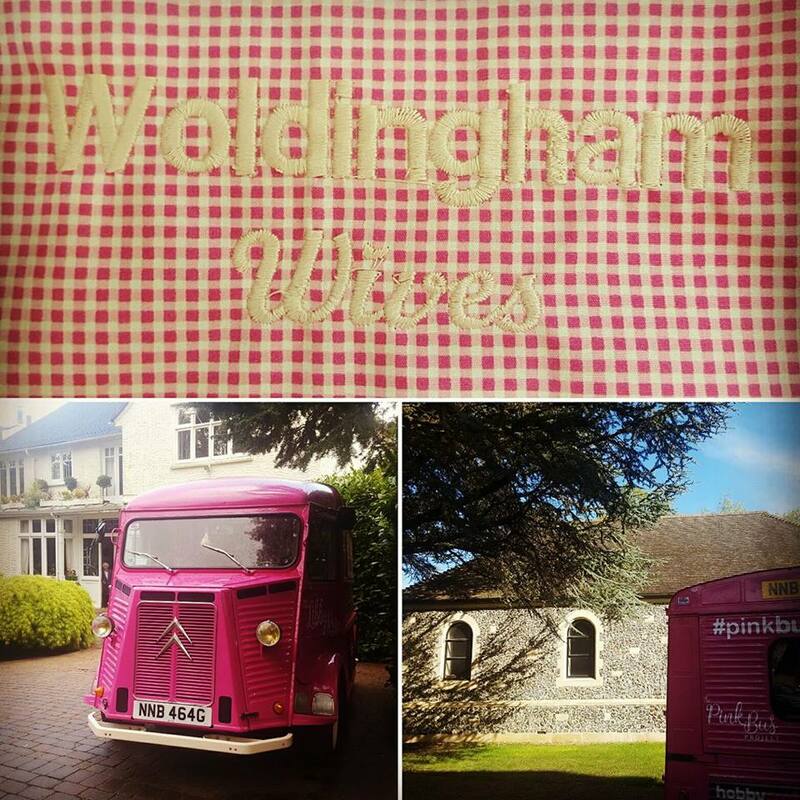 Creative Careers, Inspiring Kids & a new record for the Pink Sewing Bus! 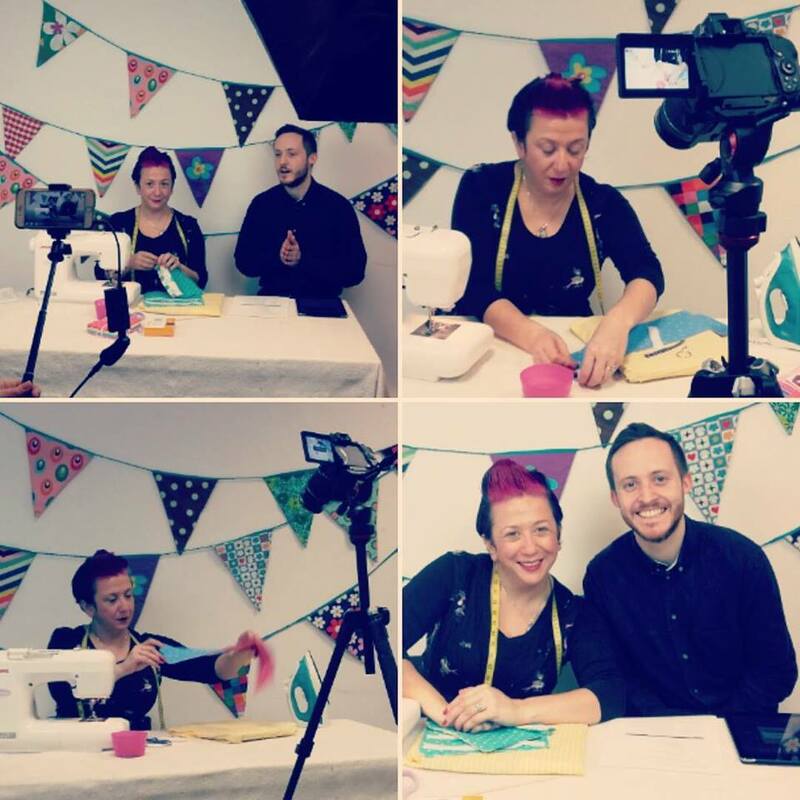 Sewing with the wives and the #sewingtour begins! 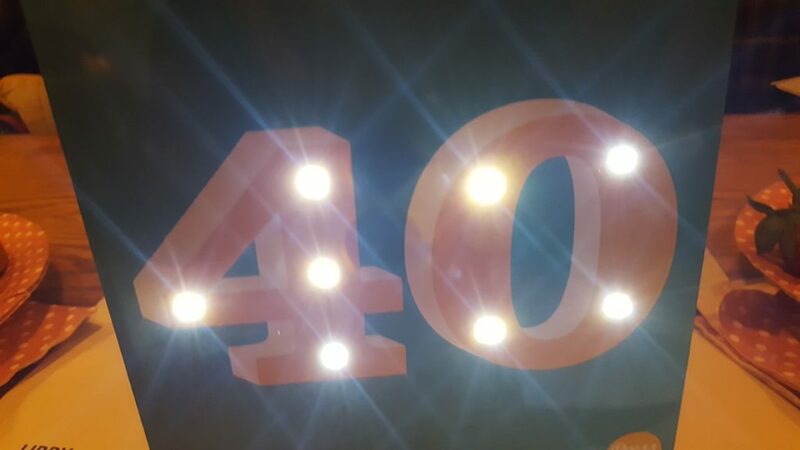 Sewing away to the big 4-0! 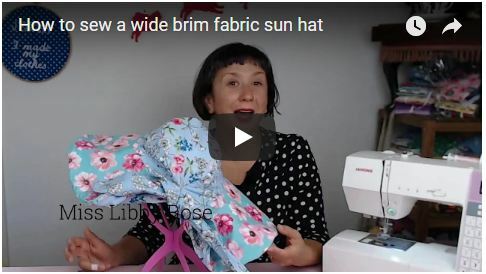 Vintage inspired summer hat with a wide brim! 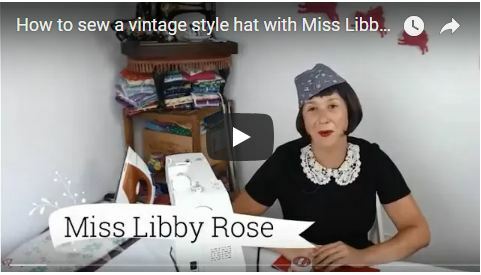 How to sew a vintage style military hat with button! 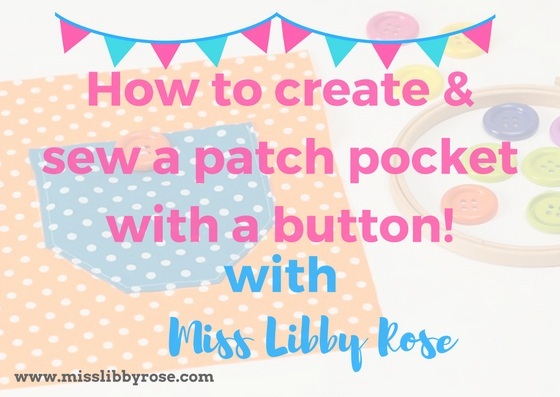 How to sew a button-up wallet! 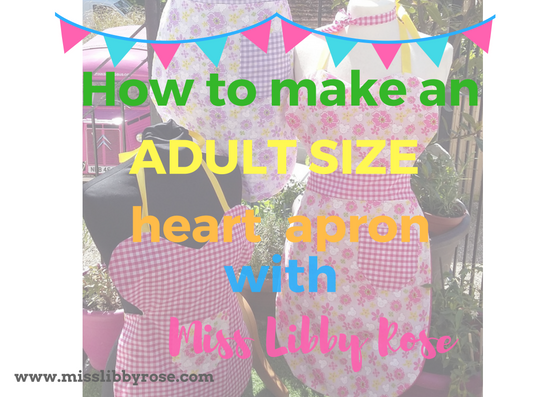 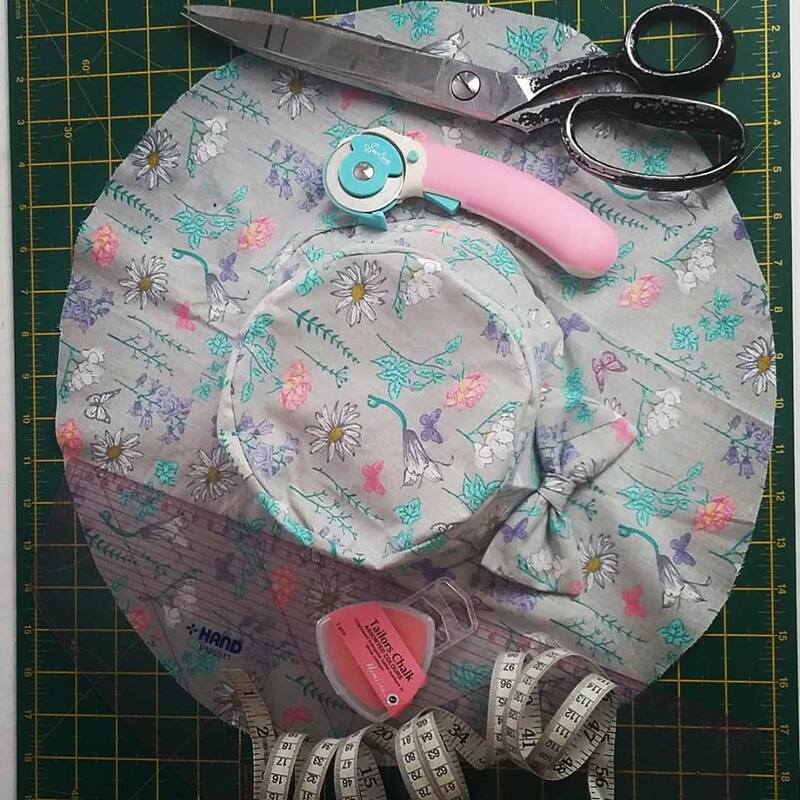 In this sewing class we are making a cute ‘button-up wallet’ with a huge button from my friends at Hobbycraft…. 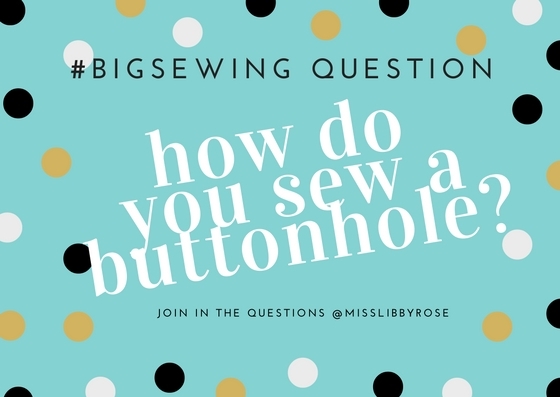 How do you sew a Buttonhole? 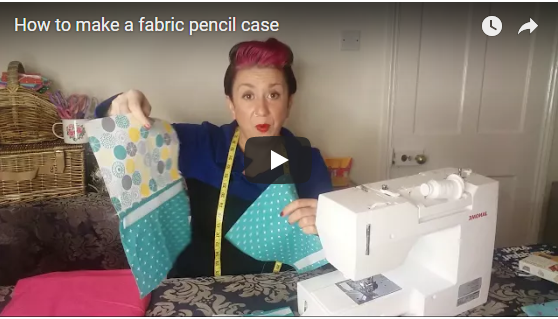 What’s the best stitch to use when sewing stretch fabric? 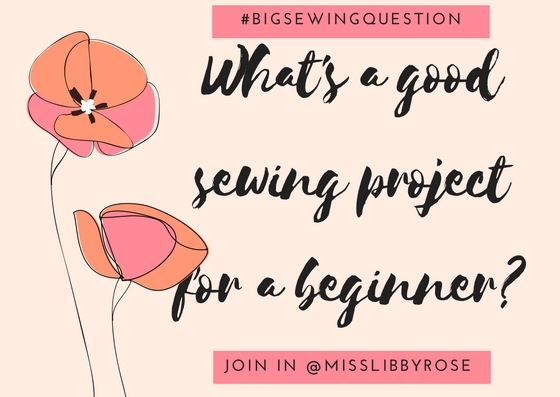 What’s a good sewing project for a beginner? 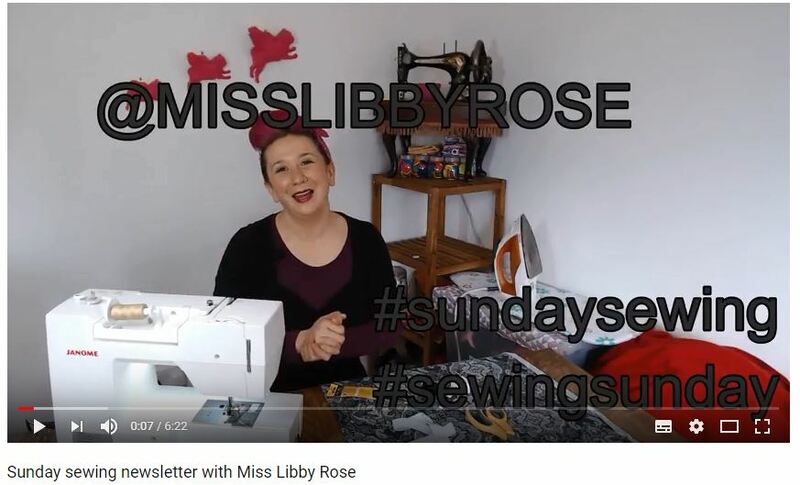 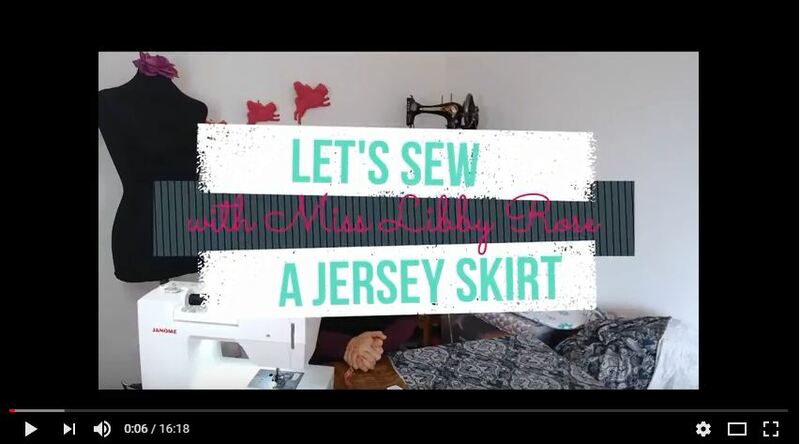 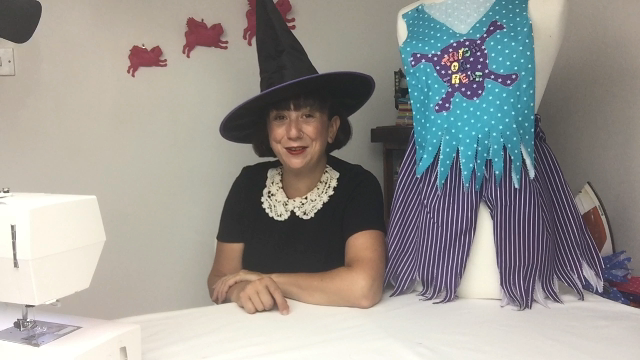 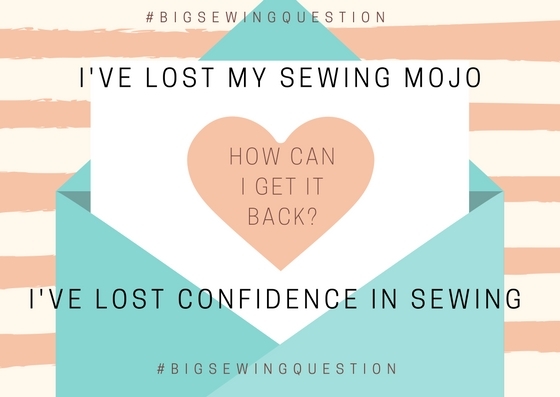 I’ve lost my sewjo, how do I get it back? 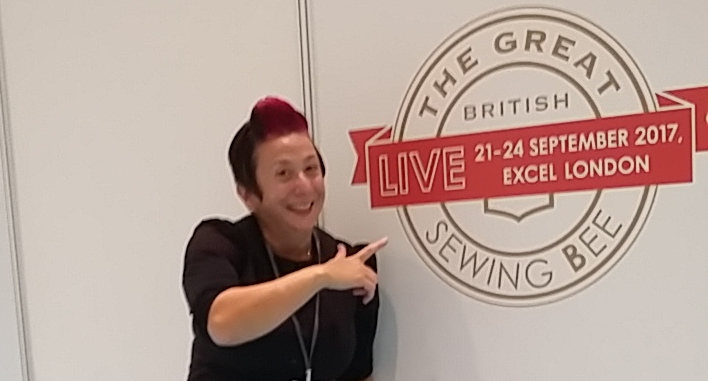 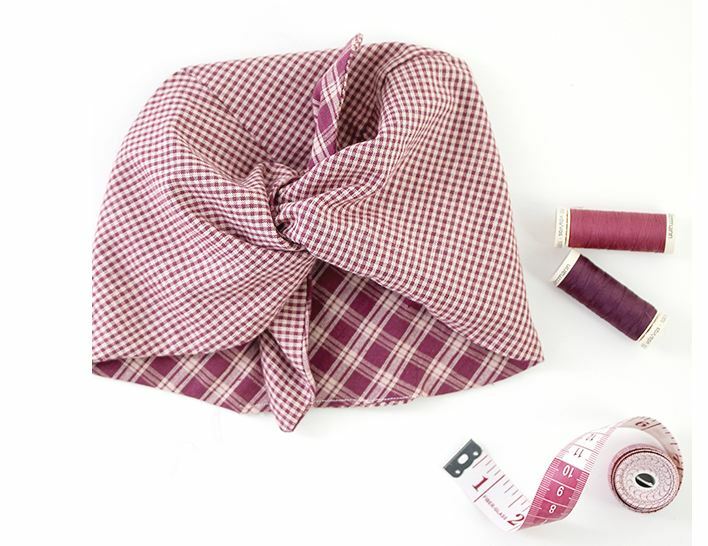 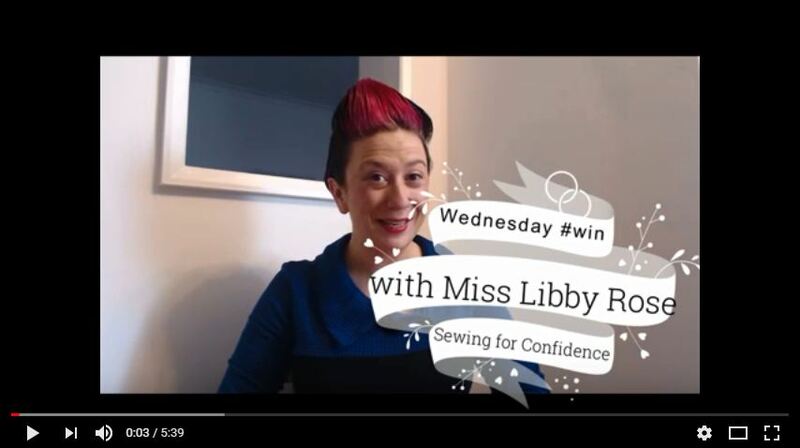 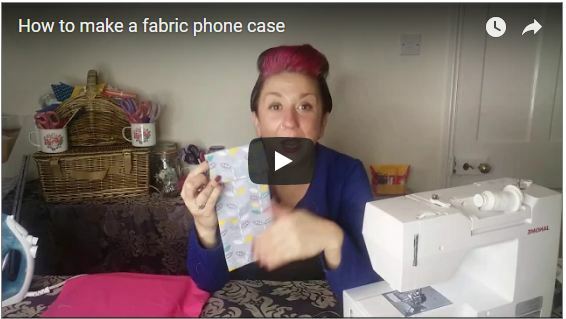 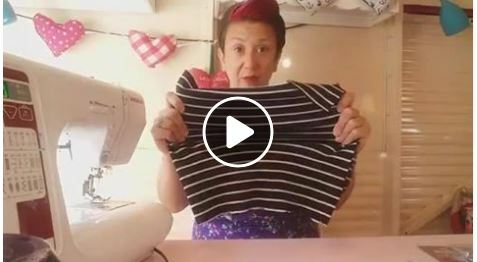 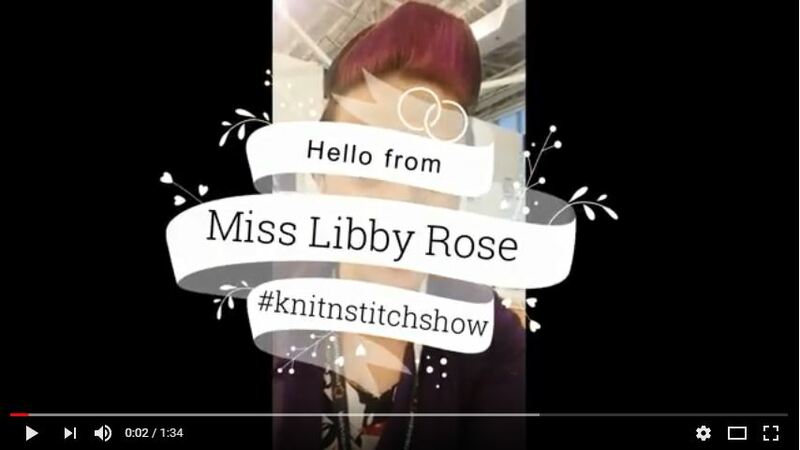 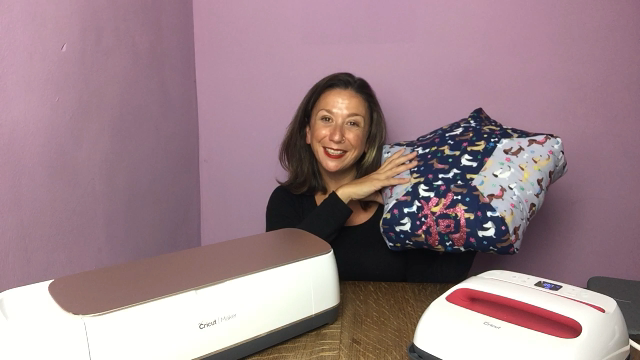 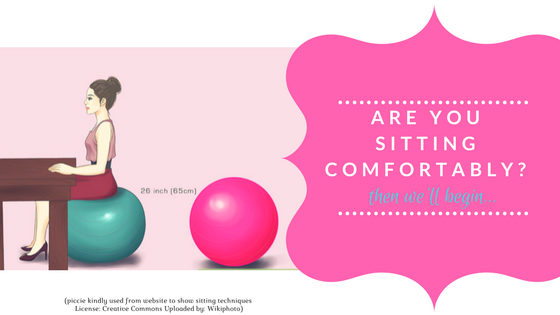 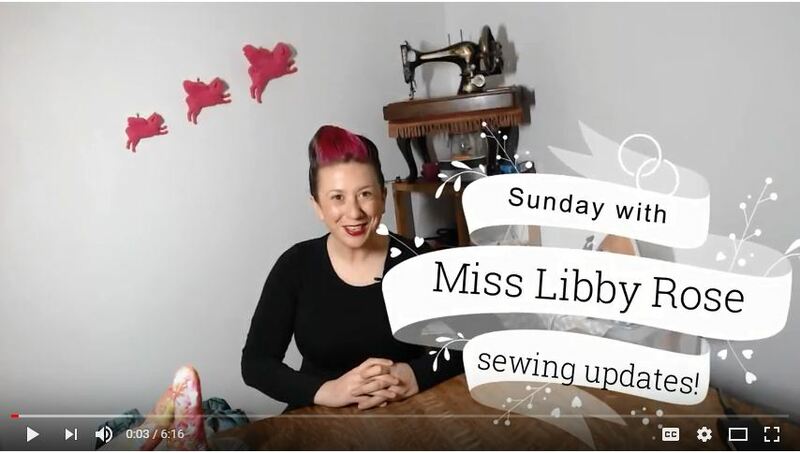 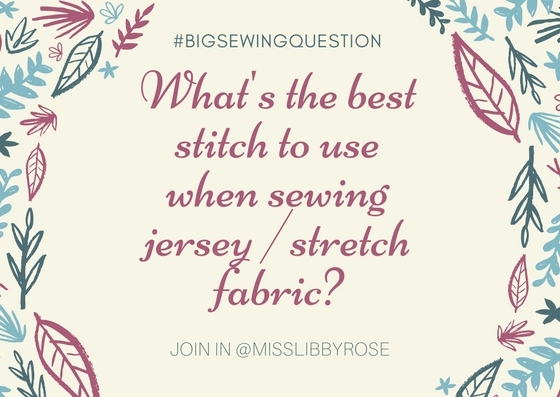 What’s your BIG SEWING QUESTION? 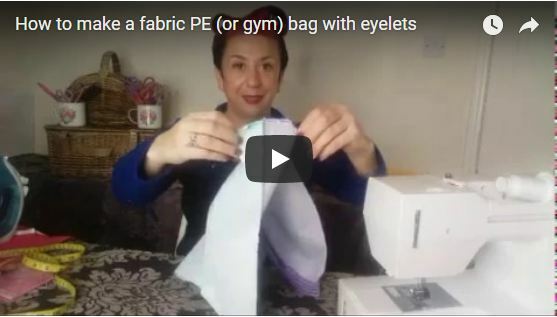 We are making a gym bag with eyelets in this video and step by step guide. 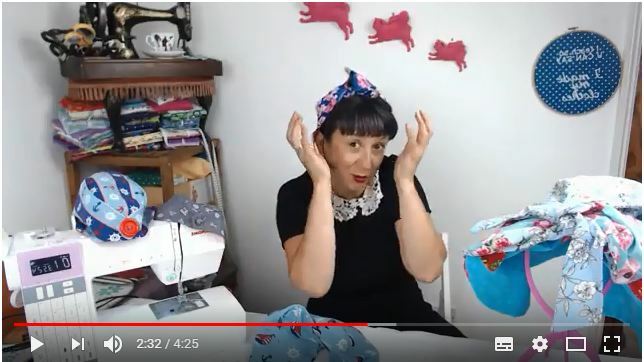 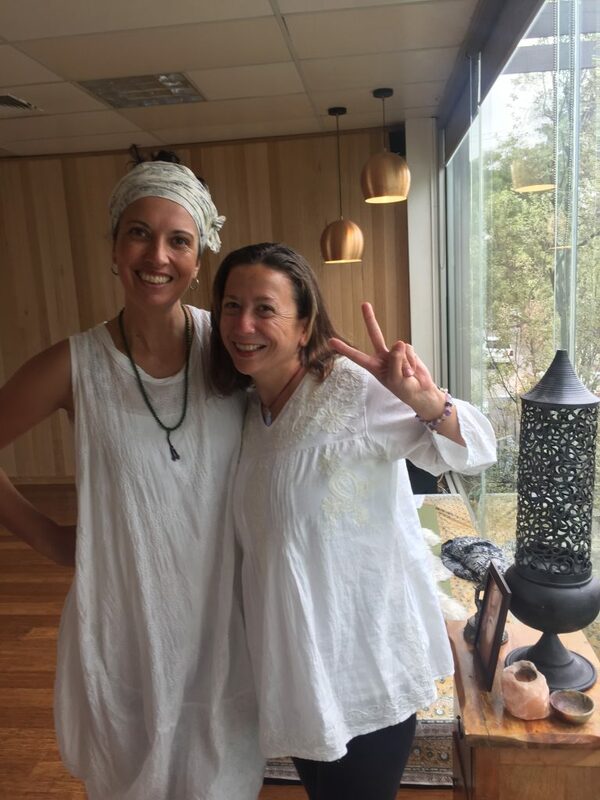 Let’s Make a Kimono style wrap top!